VeinsTreatment.org has the most extensive information on varicose veins and its treatment on the internet. 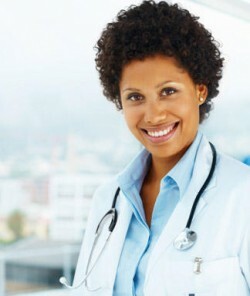 Most of your questions about varicose veins will be answered by searching through VeinsTreatment.org. If you have questions about varicose veins or varicose veins treatments that you did not find the answer to or feel that you need help finding the right varicose veins treatment for you, please fill out the form bellow or contact us at info@veinstreatment.org and we would be happy to help.